PVCu FloPlast Cast Iron Effect Rectangular Hopper with fixing lugs. 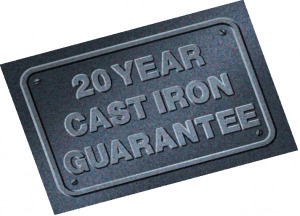 This is a decorative hopper to immitate the original Cast Iron Effect hoppers. 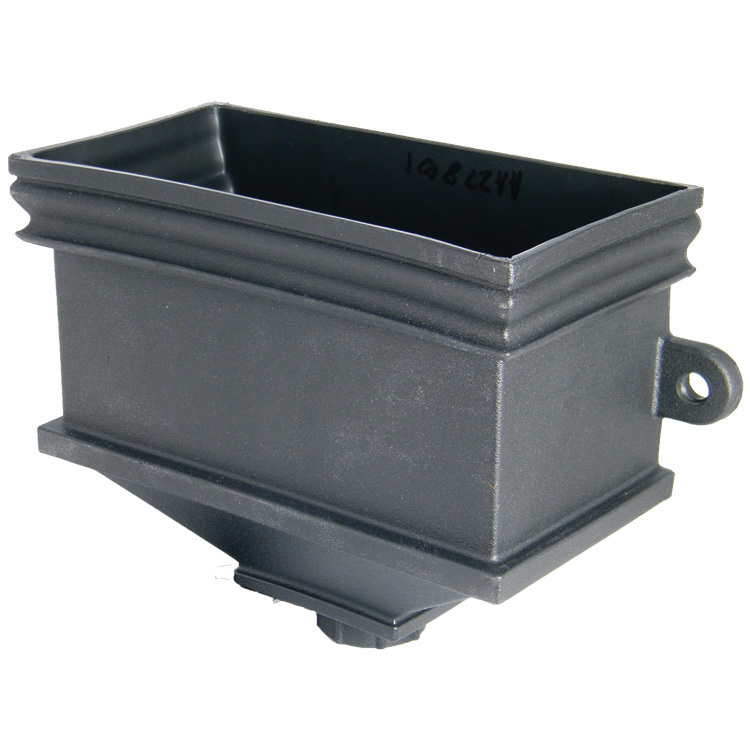 This fitting is for use with either the FloPlast Round Cast Iron Effect Downpipe or the FloPlast Square Cast Iron Effect Downpipe.